Hello Linux Geeksters. As you may know, LightDM is a lightweight display manager used by default on Lubuntu, Xubuntu and Kubuntu, responsable for the login screen, the management of the X servers and facilitates remote logins via the XDMCP protocol. It is used by default on Xubuntu and Lubuntu, among the *Buntu flavors. 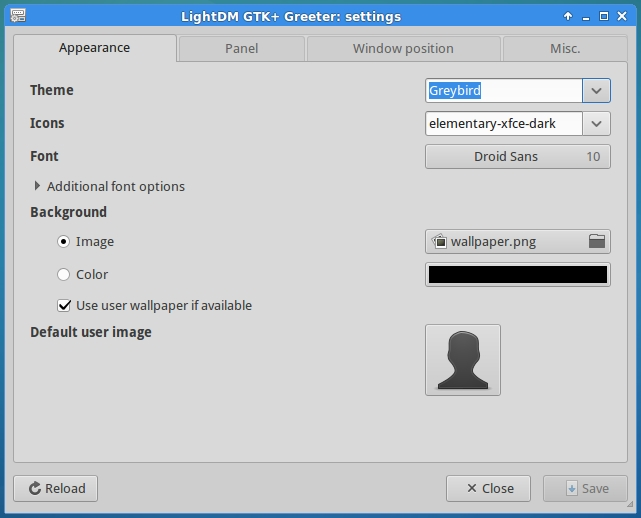 LightDM GTK+ Greeter Settings is an open-source graphical user interface that allows the users to easily change the theme, icons, font, background, clock format, login dialog window position, enable or disable onscreen keyboard and other settings of the LightDM Greeter. 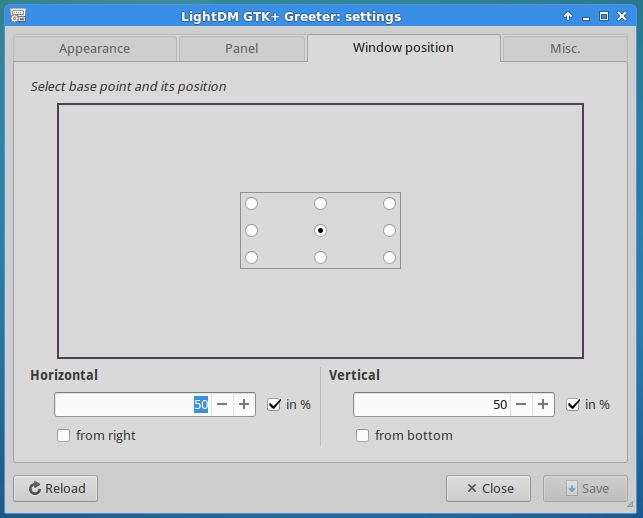 Due to a bug discovered in March, 2014, the LightDM GTK+ Greeter Settings could not be added to the default repositories and so, it is not available by default. 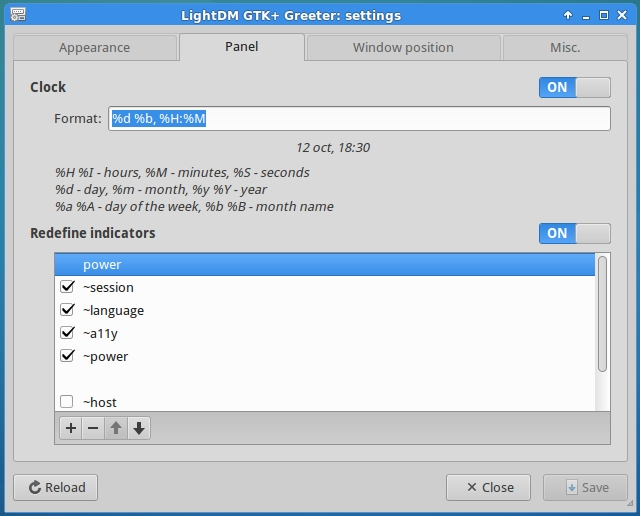 The latest version available is LightDM GTK+ Greeter Settings 0.3, which has been released a while ago, coming with changes. 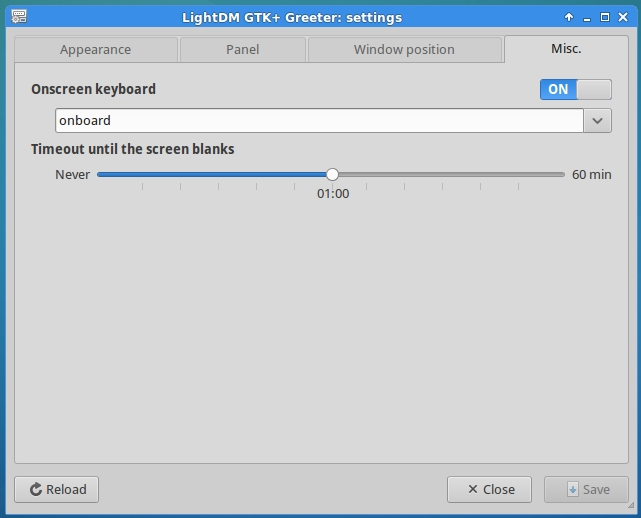 In this article I will show you how to install LightDM GTK+ Greeter Settings 0.3 on Xubuntu 14.10 , Xubuntu 14.04, Lubuntu 14.10, Lubuntu 14.04 and other Ubuntu 14.10 and Ubuntu 14.04 derivative systems which use LightDM as the default display manager. To start the application, open a termina, type sudo lightdm-gtk-greeter-settings and hit enter.